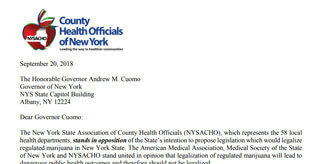 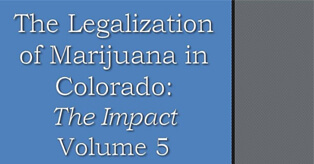 It is particularly important to understand the adverse health effects of marijuana. 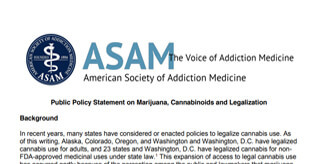 It is also crucial to understand the impact of medicalizing and legalizing/commercializing marijuana has had upon those states and to provide research and tools to better inform. 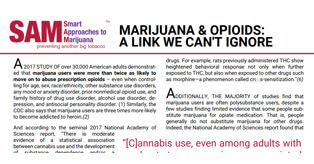 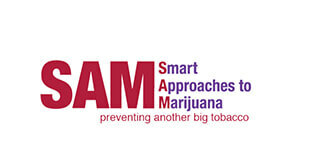 For more information about marijuana, please contact Jennifer Faringer, NCADD-RA Director, at (585) 719-3480 or at jfaringer@depaul.org or Amy Johnson, Community Education Coordinator, at (585) 719-3489 or at ajohnson@depaul.org.